Music Matters at Bridge Hall Primary School! I am Mrs Paterson and the curriculum lead for music at our school. Here is some more information about our musical journey and ethos at Bridge Hall. As part of the Early Years/KS1 provision, music is a constant part of the children’s experience, through both singing and playing simple percussion instruments. Immersing them in music provision and introducing them to sound…tuning their ear, is what it’s all about! -Recorder club is open to a number of KS1 children as an enrichment activity after school. In Year 3 all children receive weekly whole-class ukelele lessons from Mr Walker. 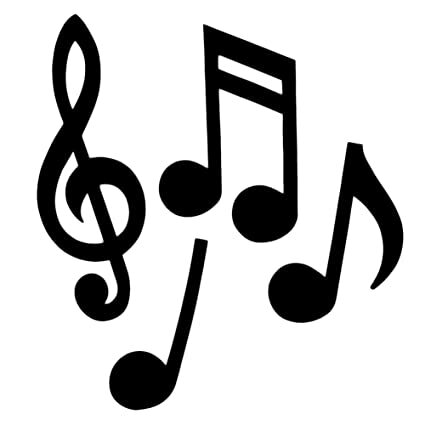 For many of the children this is their first proper experience of learning a musical instrument and helps them to develop skills in notation, pitch, rhythm and performance that will be needed as they progress on to guitar lessons in years 4-6. In Years 4, 5 and 6, all children experience guitar lessons. These are taught by Stockport Music Service peripatetic teachers Mr Walker and Mr O’Dowda. The school provides each child with a guitar to use in school and a number of children have access to a guitar for home practise too, which they are responsible for looking after throughout the year. This fosters a culture of commitment, respect for property and responsibility in some of our older children. Our weekly singing assemblies are a time for children to learn new songs and to develop their skills in singing. The whole school join in with this weekly event, which is our opportunity to explore music together as a school community. One is a more casual after school club called ‘Bridge Hall Bopstars’. The children who attend are given a huge amount of ownership and freedom to express themselves with the programme of songs and choices of music that we cover. ‘The Christmas Choir’, runs for the whole of the Autumn term. During December, we then venture out into our local community to perform for elderly people, cancer care patients/staff and at local church events. Both choirs are open to anyone from years 2-6. We usually have two big performances here at Bridge Hall during our school year, one at Christmas and the other towards the end of the Summer term. Both of which are hugely supported by our strong community network and families.